My son, who is morphing into a teenager soon, and I – get along very well. Wait, let me rephrase that. We did get along very well. Lately though, I don’t know what it is, but things are – let’s just say different. He talks when he feels like it, he is harder to sway when he has formed his opinion, his relationship with his sister falls into the ‘love/hate’ category and his whole room is a school-projects-due-tomorrow zone! Monday after school pickup in the car. Silence. He looks out of the window as I drive home. ‘Fine’. He grumbles incoherently. Are we not talking today? I guess not. We drive home in silence. I try to initiate conversation again. ‘Guess what’s for lunch today’? No guesses. Just a shrug of the shoulders. Tuesday after school pick up in the car. My son gets in, and I mumble a quiet ‘hello’. No questions about school today! I will just maneuver my way through the bustling Doha traffic and drive home. Quietly. ‘Mama! Guess what happened in D.T. today??! You’ll never guess. This guy in my class was using the ‘hegner’ machine that cuts the medium density fibreboard – remember I told you about it. Don’t confuse it with the electric fret saw – well he almost cut his finger off using it! But the teacher was there – before you start panicking! Everyone started screaming. So cool!! The sun is shining, the traffic for a change isn’t bad either, we are doing good for time. I revel in the fact that after drop off, I’ll hit the gym, grab a coffee with my girlfriends, and try out that new cookie recipe I came across last night. And then it hits- like the turbulence you feel while flying over the Atlantic. Mild at first, but you know there is more where that came from. Mom, I have to hand in my Geography project this week -I’m not sure, could be due tomorrow. I need foam boards, scrap wood, a glue gun and some other supplies so I can make a contour model of the Andes mountain ranges! Can you get me all the project supplies today? My son is 12. It feels surreal to say that. Almost a teenager! How did that happen? When did that happen? Am I prepared for this? Probably not, but I’ll be damned if I don’t try my best to nail this ‘mom gig’. My son wears the same brown cargo pants and the same two t-shirts. Repeatedly. Dirty clothes don’t go in the hamper. Because that would be too easy. What is he trying to achieve? If he’s aiming for the basket, he is clearly missing. I think the jokes have become better- so I’ll give him that. We have finally walked away from the annoying knock-knock jokes and have moved onto ones that actually make me laugh and yet are still PG-13. We toss a football around in the park. I love it. Something we can do together that doesn’t require much talking, yet we bond. It helps that I think I can throw pretty well! I think he does too. but he won’t admit it. Though things are different, we still enjoy our moments. He is becoming his own independent person, yet I still get to tuck him in at night. That is when I hear about his school day and how the dynamics of his class is working. Also who he is getting along with this week. Granted I am drained and exhausted by 8pm, but that’s when he talks. So I listen. 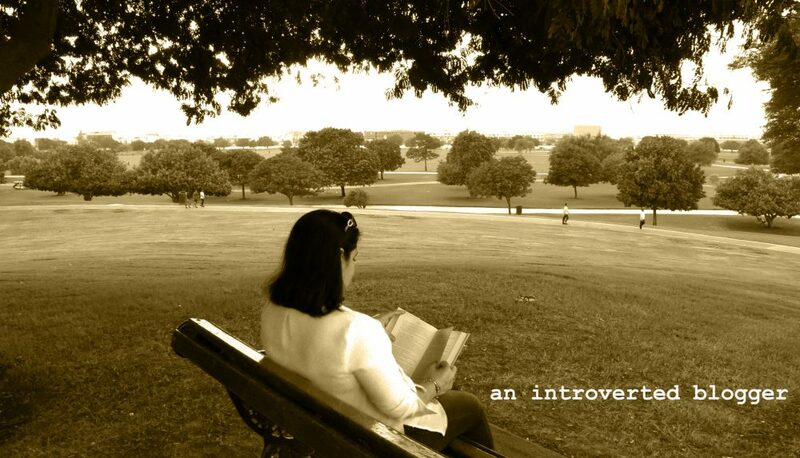 This entry was posted in Reflections and tagged 12, family, life, parenting, pre-teen, relationship, sibling, teenagers, teens, tweens by An Introverted blogger. Bookmark the permalink. Nadia, I also have a 12 year old boy! Going through the same phase. Thanks! It is a challenge – but love every new day! I agree – raising girls is very different! I wonder how the teenage years will be with my daughter. Oh loved it! We have so much to relate to…from the one word responses in the car to wearing the same football kit everyday😬 Ah kills me.. and the never ending school stories…and who is in my friend list this week…”totally”!! It’s tricky – isn’t it! But we will rock it! Good news…it doesn’t get worse. Loved reading this. It’s so true that they talk when they want to and are ready, being ampm nowadays is so different then generations before, each had their challenges…but I think this generation of moms has a lot more balls to juggle in the air! Thanks for a fun read! Thanks Zehra! Parenting in all stages is pretty challenging, but rewarding as well. I’m also finding it different for a boy vs a girl – perhaps it’s the age? Thanks! I am glad so many of us could relate to it! Nadia ,absolutely loved reading it; funny cause each time I think this is the best from you ,but then you write another one and its even better !!! Gal you have got skills !!! Thanks! That’s very encouraging! And I’m so glad you are enjoying the posts! Just like my day in the car…..loved reading it! I am so loving reading these Nadia. Me and you are in the same boat with these kiddos. And we think it’s smooth sailing and then the boat rocks! Thanks so much! Yes indeed very lucky!I have a daughter as well, and parenting her is a whole different ball game! Thanks! The kids grow up fast and it’s a different world they live in. We have to adjust asap! haha love the hashtags! You write well.. totally enjoyed reading it!